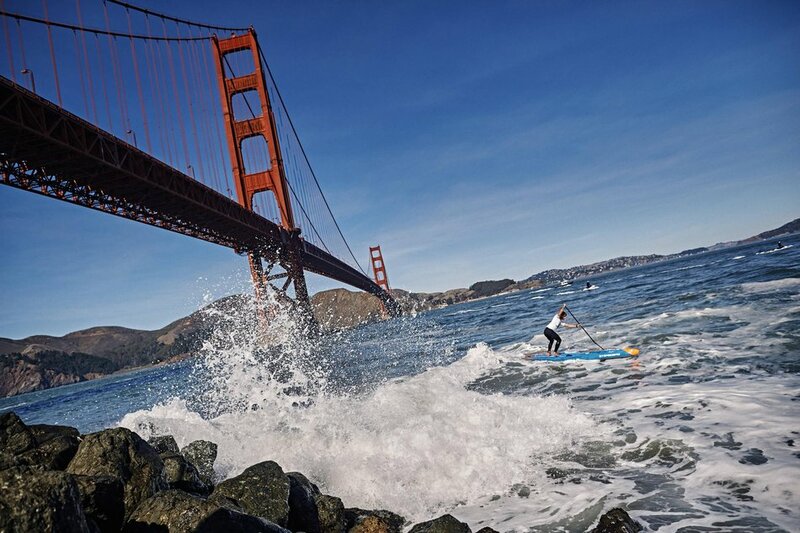 SAN FRANCISCO, CA (September 28, 2017) — Mapbox, the leading location data and mapping platform, and Spoondrift, the technology company working to increase global access to ocean data, today announced a partnership with the Association of Paddlesurf Professionals (APP) World Tour, for integration into the upcoming Red Bull Heavy Water event. The partnership will look to fundamentally change the way athletes and fans experience one of the most intense and dramatic Stand Up Paddle races in the world. For the first time, athlete, wave, current and visual GPS data will be combined and displayed on an interactive ocean map of one of the most challenging courses in the world, enabling spectators to immerse themselves in the action, with unprecedented and immediate access to wave height, direction and period as the athletes race toward the shore. With its low-cost, solar-powered ocean wave-current tracker, Spotter, Spoondrift collects valuable ocean data that historically has been prohibitively expensive, thus only available to large institutions and government agencies. By providing this data to the Red Bull Heavy Water competition, Spoondrift is giving the athletes valuable information for competition, as well as improving safety for everyone involved. Using data collected by Spoondrift, Mapbox will provide a live leaderboard with interactive maps to take spectators on a journey alongside the racing competitors. Replays of the event – available immediately after the race – will integrate geo-tagged video, images and other data embedded into the map experience allowing fans to see the athlete view at various critical points in the race. 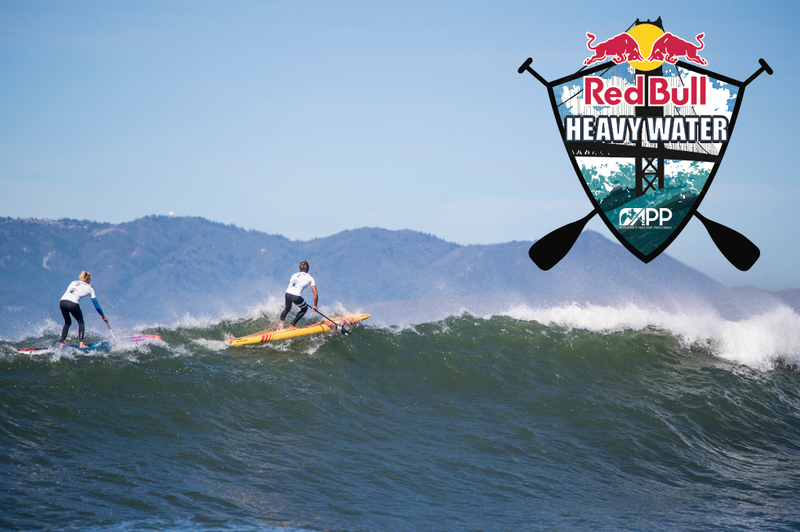 Red Bull Heavy Water, arguably the most intense stand up paddling event in the world, will return as part of the 2017 APP World Tour circuit, with an event window from October 16th – 31st. 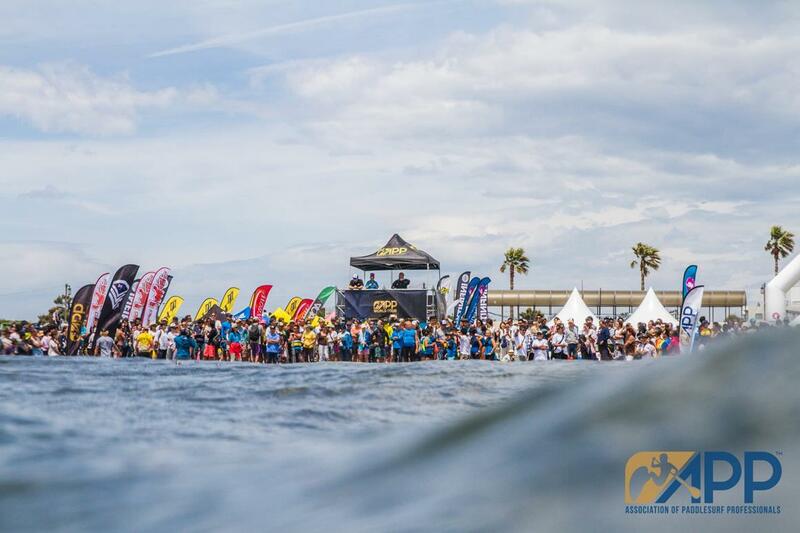 The location will guarantee 26 of the world’s best SUP athletes, waves over 10ft. high, and consist of an open course stretching 12km (7.5 miles) from Ocean Beach and finishing just past the Golden Gate Bridge. Mapbox is the leading real-time location and mapping platform for developers. Our services power mobile apps and websites from the biggest brands, including the Weather Channel, CNN, National Geographic, Github, and Airbnb in China. Mapbox is the foundation for other platforms, letting enterprises analyze their data, drone companies publish flyovers, real estate sites visualize properties, satellite companies process cloud-free imagery, and insurance companies track assets. Founded in 2010, Mapbox has offices in San Francisco and Washington, D.C., and is backed by leading investors. Learn more at Mapbox.com. Half Moon Bay-based startup Spoondrift aims to revolutionize the way we digitize our oceans. As a first step toward that goal, Spoondrift developed Spotter, a networked ocean wave-current sensor that enables a broad base of ocean professionals and communities to collect and share ocean data, improve forecasts, drive marine renewable energy, and help understand our oceans. Spotter is a building block for a new generation of ocean networks, designed around simplicity and scalability: a first step toward a more connected ocean. Founded in 2016, Spoondrift has offices in Half Moon Bay, CA. Learn more at spoondrift.co. The APP World Tour (formerly known as the Stand Up World Series) was established at the end of 2011 as the Official World Championship Tour for the sport of Stand Up Paddling. With events across the Americas, Europe and Asia, the APP World Tour crowns both Men & Women’s World Champions each year as the World’s best come together to battle it out for the World Championship Crown.